From private gatherings to large galas, John provides customized, unequaled event coverage all over the world. We utilize only the best equipment and have portable formal posed studio setups available. All photos are fully sorted and carefully edited, and we offer on-site custom printing with event logo / text. Your event is given a custom web domain, site and photo galleries. 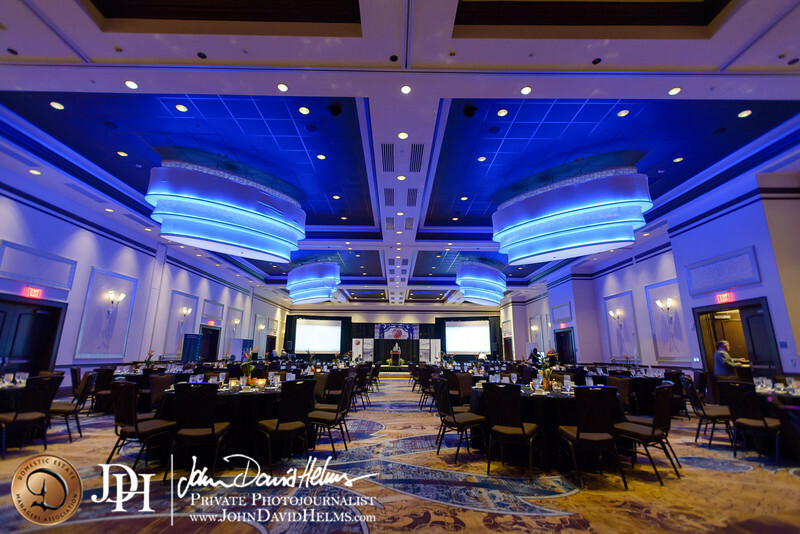 Select images can be edited and made available during the event for slideshows, social media updates and public relations requirements. Multiple photographers on staff for large event needs.